There is always something entertaining on the "LifeChurch Presents" channel for YouTube. No professional actors here, just real and ordinary people keeping you updated with the church community events! "This is the day the Lord has made; We will rejoice!" (Psalm 118:24). You can expect a friendly greeting as you enter and the opportunity to share your contact information with us. We will not abuse your privacy and we never share your information with other entities. We also have a gift for you when you come for the first visit. You will enter the side of the auditorium where comfortable molded plastic chairs face the stage. Sit wherever you like or allow the ushers to assist you in finding a suitable place. 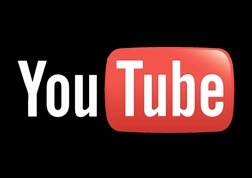 An announcement video starts the service and is immediately followed by a time of worship. Our worship is heartfelt and often punctuated with praise. Feel free to join in as you like. We sing and pray together as we believe the corporate experience is something everyone can enjoy. Though we will receive an offering we never expect our guests to participate. We view our giving as a part of our worship and this brings focus to our thankfulness for God's provision. A Bible message by a pastor or a guest minister is featured in most Sunday celebrations. This message will be followed by an opportunity to pray, to reflect, and to commit your heart to God. Many have received the baptism of the Holy Spirit in these times of prayer. There is never any pressure to respond and it is always your choice when you wish to participate. 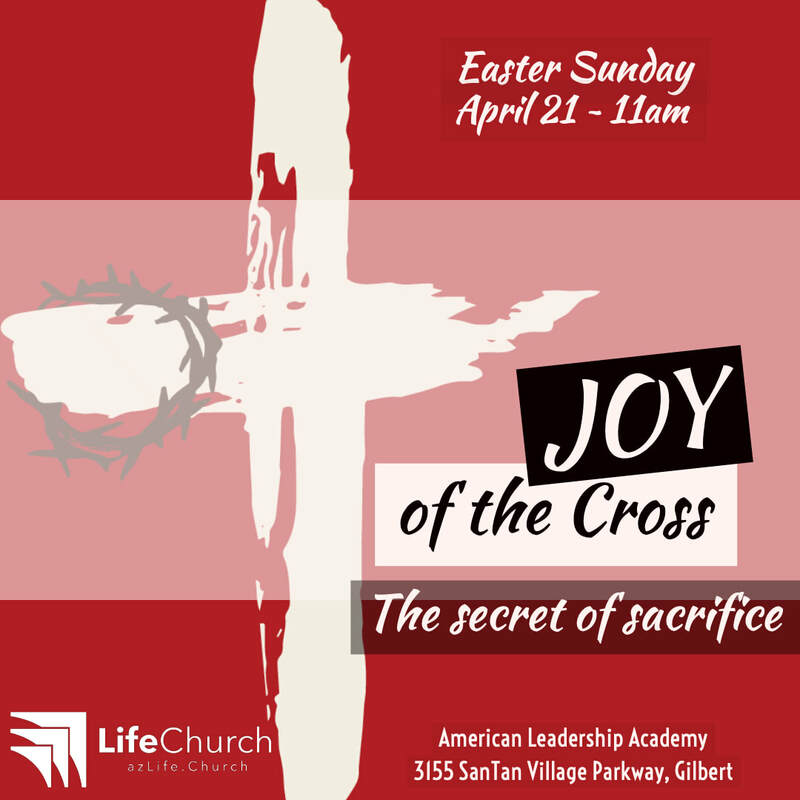 Join us this week for a worship celebration! The "Midweek Experience" is a weekly gathering at the LifeChurch Discipleship Center, 16831 S. Greenfield Rd. 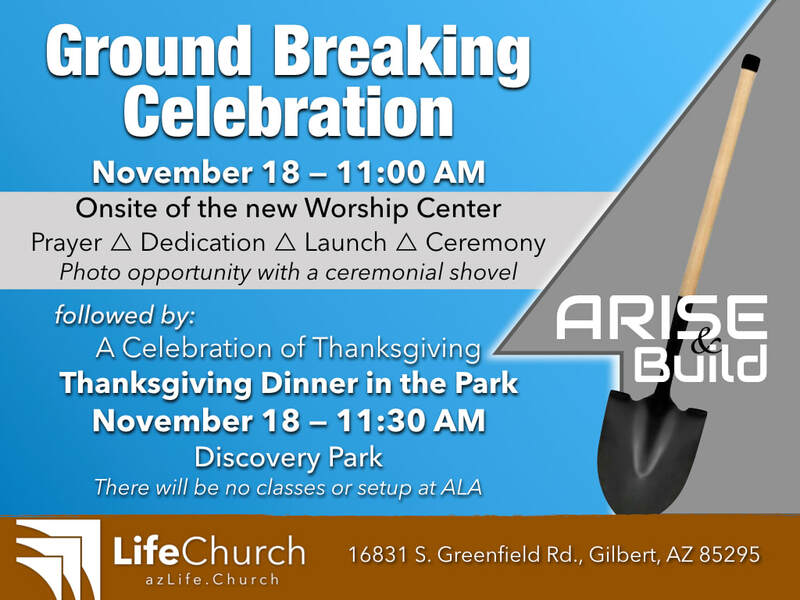 in Gilbert, where we meet together for a time of praise & worship and Bible study. A wide range of subjects and speakers are engaged in these Wednesday evening sessions. 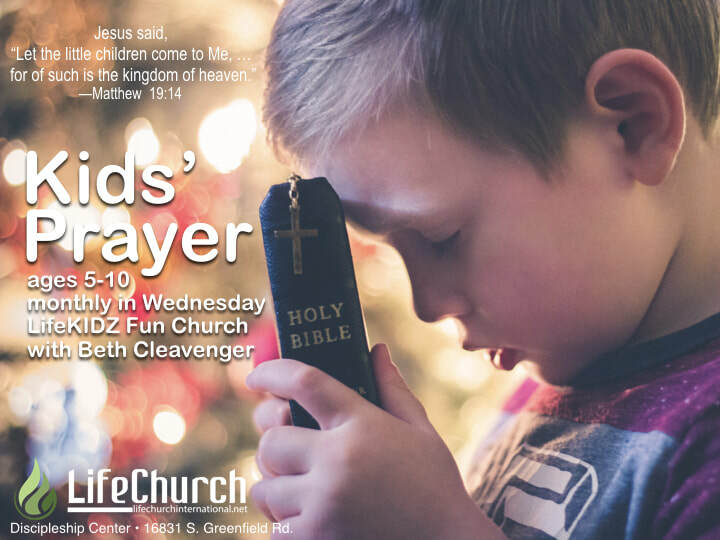 A LifeKIDZ worship event for kids 3-10 is also available on Wednesday evening. Join us this week for the "Midweek Experience"! 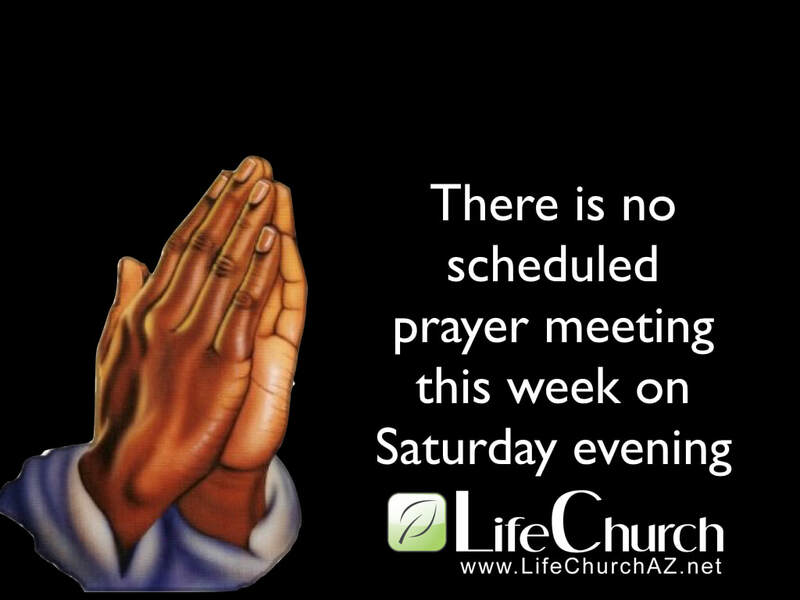 A weekly prayer session is scheduled at LifeChurch Discipleship Center, 16831 S. Greenfield Rd., Gilbert, every Saturday at 7:30 PM. Each week there is a different focus and there is opportunity to present prayer requests and spend time together in prayer. The lights are dimmed and worship music plays in the background to create an atmosphere that is conducive to conversation with God. While we pray some corporate prayers for general needs, there is ample opportunity to pray personal and specific prayer where only God can hear. 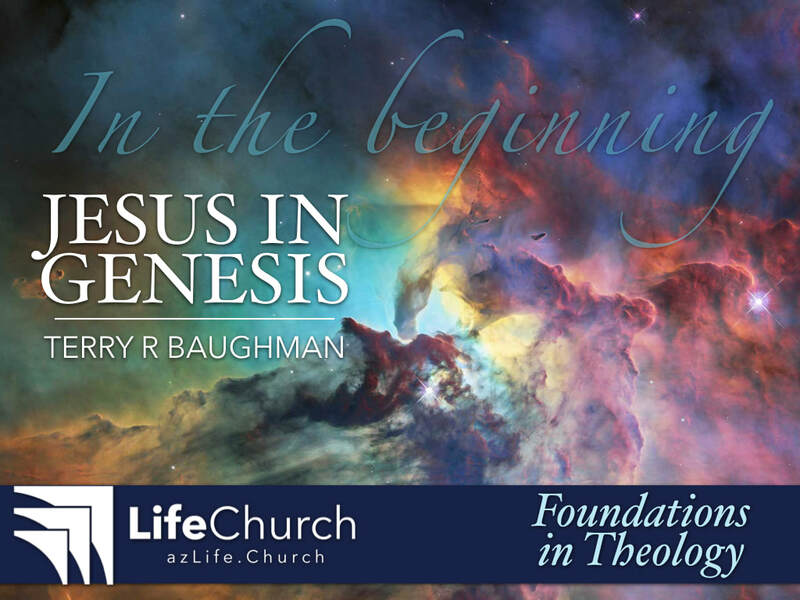 The SUNDAY MORNING INTERCESSORS meet at the LifeChurch Discipleship Center each Sunday at 8:30 AM. This group gathers to cover the day of ministry with prayer. 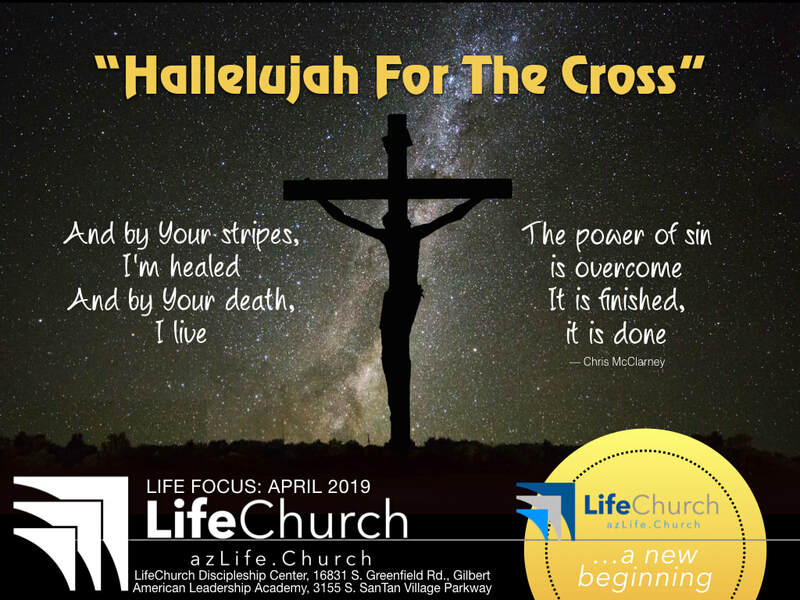 Join us in prayer on Saturday evening or Sunday morning and begin a spiritual journey that will make a big difference in your life and in the life of those for which you are praying. Miracles happen when we pray! Community prayer session at LifeChurch Discipleship Center 7:30 pm. Come join us in Prayer! CLICK on image to submit a prayer request. CLICK on image above to send a prayer request for our Kids' Prayer Team.